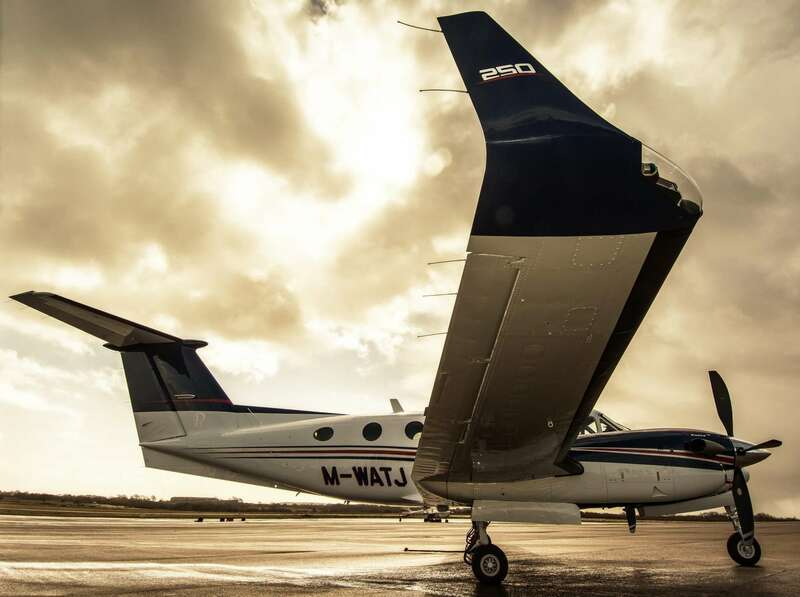 And with a 50 per cent larger cabin environment than most ‘very light jets,’ the King Air 90 is a more comfortable alternative for short-hop excursions than its turbofan counterparts. Due to the aircraft’s square-oval cabin design, passengers enjoy ample head and shoulder space, without having to scrunch down.The twin-engine King Air 90 is one of the most dependable charter planes available. Older models are capable of cruising at speeds of nearly 300 mph, making it an attractive option for short to medium distances. 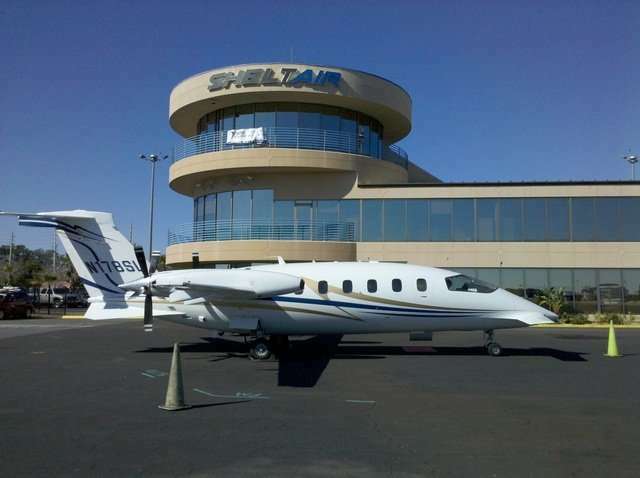 Its low operating costs and spacious cabin make it a solid choice for corporate travellers looking for an aircraft capable of flying one-to-two hours nonstop. 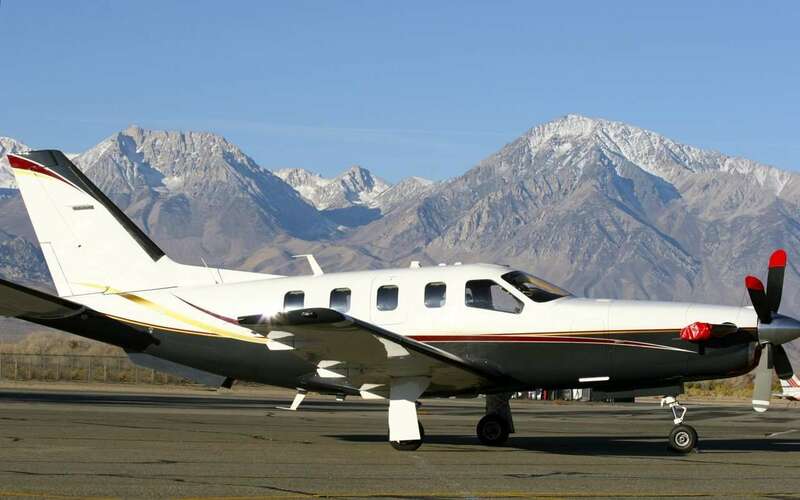 In total, Beechcraft delivered more than 500 C90s, as it easily outsold the competition year after year. More importantly, the C90GTx boasts a maximum cruise speed of 313 mph and exceptional climbing capabilities. 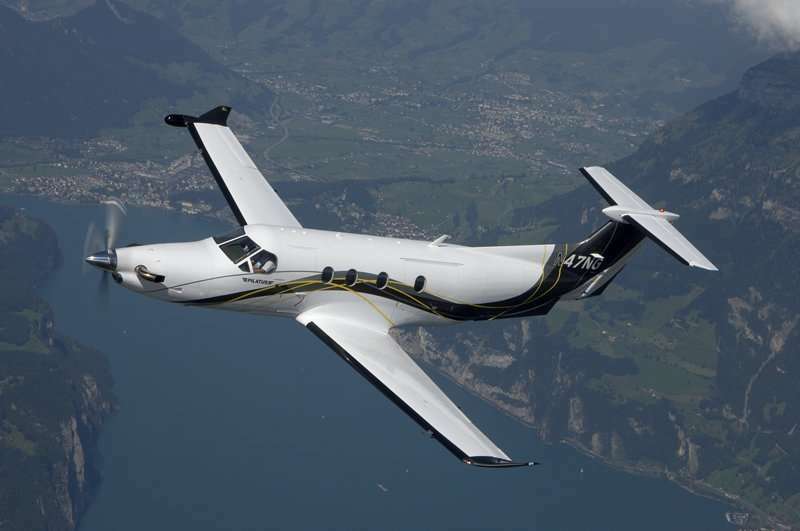 This has helped it close the gap on the light jet market.Newer models, starting with the 2007 unveiling of the C90CTi, also feature the top-of-the-line Collins Pro Line 21 avionics system.However, there are many older models still in use on the charter plane market. And they continue to offer the same level of reliability, comfort and affordability that made them famous more than four decades ago. Contact us at 888.478.7286 learn more about private charter flights.